On this special edition of Daycation Kingdom, Mike and his kids visit Disney’s Typhoon Lagoon Water Park with the Rylo 4K 360° camera. Join them on the water slides and in the wave pool! 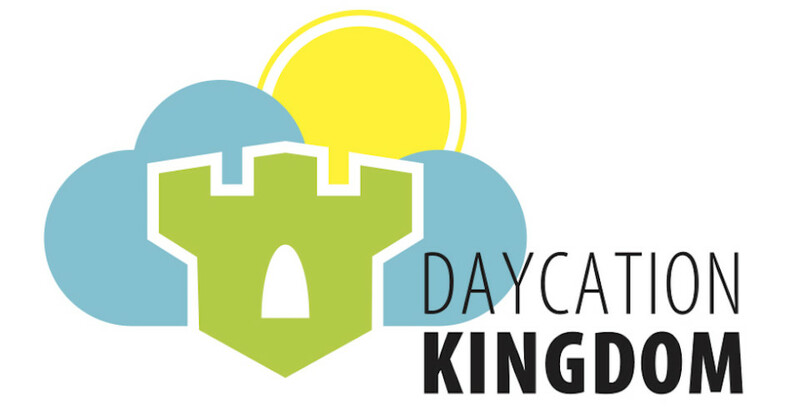 Be sure to follow Daycation Kingdom on Facebook & Twitter. New episodes on the 5th of every month!